Movement is due to kinetic energy. Kinetic energy exists in the form of mass and alters the spatial configuration of total mass or mass at rest plus kinetic mass. The Global Conservation Principle covers the mass and energy conservation principle, the mass-energy relativistic transformation –with the appropriate precisions and reminding this formula is initially from Olinto de Pretto–, and its quantitative relationship which as we know it occurs in atomic bombs. As always, if someone is looking for a more conventional approach of physics of motion we recommend visiting Wikipedia. Another example in physics of the mass-energy transformation is kinetic energy, which is continuously varying everywhere. In new model of the Global Physics, kinetic energy exists in the form of mass; it represents a physical mechanism of equivalence between electromagnetic energy and the mass. However, it is a distinctive mass, increasing the mass at rest and changing the spatial configuration of the whole mass, so it provokes movement due to the interaction between the global mass and the reticular structure of matter –global or kinetic aether. 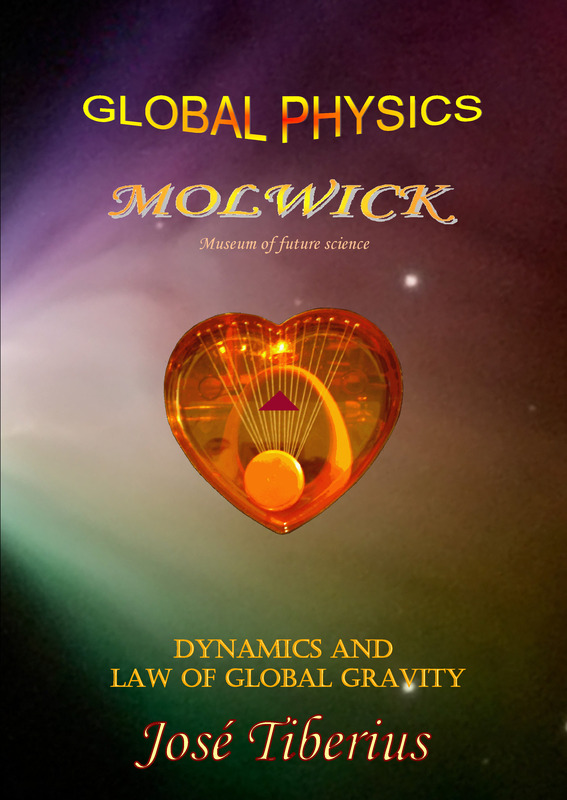 Section Physics of Motion included in the book Physics and Global Dynamics studies the kinetic energy reticular mechanism causing motion of bodies with mass, both with super-symmetry and with the typical radial symmetry of gravity. Of course, quantification of kinetic energy refers to the speed regarding natural reference system –kinetic aether. We are not sure if the following example will be appropriate to the physical reality but, at least, we think it helps the brain to understand the proposed model intuitively. It is about an aforementioned example of the cotton, the thread, and the ball in the sectionabout Global Conservation Principle. Global Mechanics book gives a more realistic and abstract point of view. Imagine a vast volume full of cotton representing the kinetic aether. If cotton was unbreakable and stretched from outside, the cotton filaments were tense and in constant vibration due to the internal elasticity; then, if some filaments were turned and such torsion transmitted, then we will get electromagnetic energy. When opposite turns met, threads will form little balls, which in our example would be the mass. These balls have the particularity of acting as slipknots. Taking the initial mass at rest, the resultant force acting upon it from the interaction of the cotton filaments vibration with the ball is null. If in such situation a ball absorbs a little part of the thread due to a thread turn displacing towards it, the ball will increase its mass; moreover, the whole ball will deform by the absorbed turn. 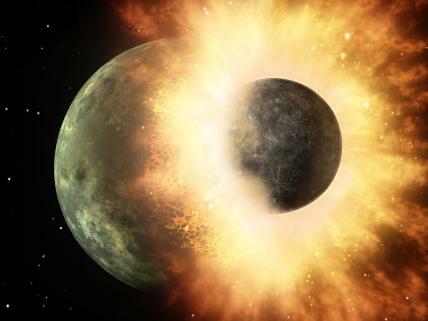 This mass increase would be kinetic energy and would affect the whole ball mass and its spatial configuration. Now, due to ball new shape, the resultant force from the interaction of the cotton filaments with the ball will not be null and will cause the ball displacement as a slipknot. Physical speed will balance the different forces that the ball receives in any direction of Euclidean space, and will allow synchronization of both vibrations of the ball and the cotton filaments. Another option is kinetic energy being a divine concept without a presence in our world or our dimensions. True existence of this kind of forces would come up against the very essence of absolute space concept and epistemological reasoning principles. In the page Mass and energy from the book Theory of the Relativity, Elements, and Criticism, we have obtained theoretically, without any relativistic hypothesis, the mass concepts we consider relevant for Global Physics. The concept of global mass does not make any problem, as it is the total mass or sum of the mass at rest and the kinetic mass –mass provoking velocity or the mechanism of motion in the kinetic aether, and equivalent to the kinetic energy. However, it is essential to distinguish between the total values of an equity and the physical realities within them, as they do not always correspond due to the limitations and inaccuracies of the physical model used. Any equality or equivalence is true, but they imply a form, point of view or perspective of seeing the reality and we all know that there are perspectives, which could be a little deceitful. The mass appearing in the equation is the mass at rest, not the equivalent mass to the kinetic energy. Although kinetic mass –equivalent to kinetic energy– integrates into the global mass, its quantification is very useful for purposes of the Law of Global Gravity and Merlin effect, as we have seen in the corresponding section. Global Physics explains, in a different way, renowned predictions of Einstein’s General Relativity –Paul Gerber in 1898 already had explained Mercury’s orbit– by modifying Newton’s Universal Gravitation Law. 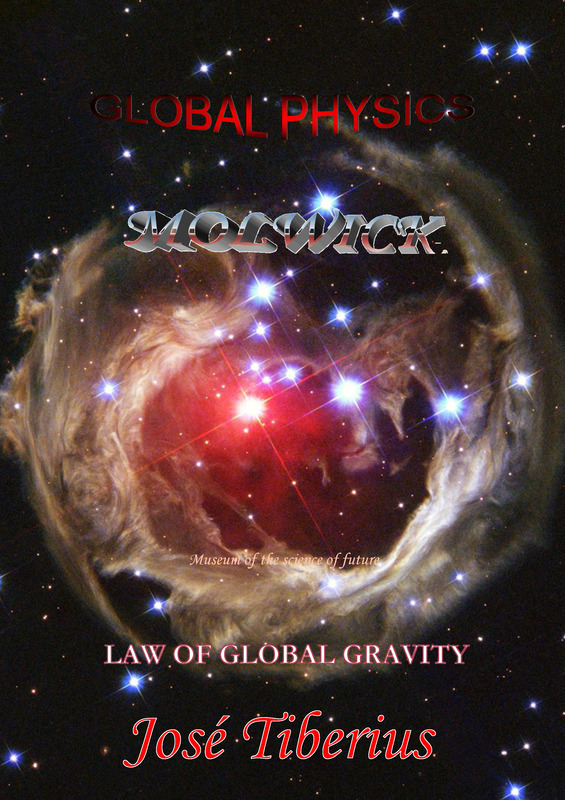 This modification gives rise to the Law of Global Gravity for elucidating the effect of a gravitational lens in double-curvature of light when passing near the stars, the anomalous precession of the orbit of Mercury and other planets, and the gravitational redshift.